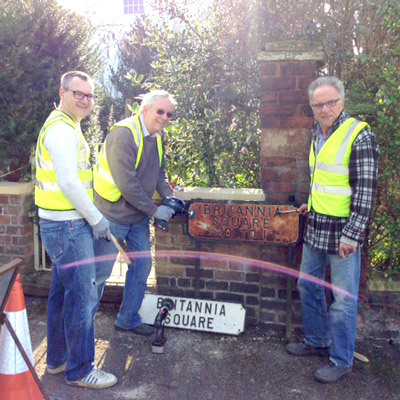 To mark the 200th anniversary of building in Britannia Square this year, the BSRA devised a community project to restore and where necessary replace the cast iron street signs in our Conservation Area. 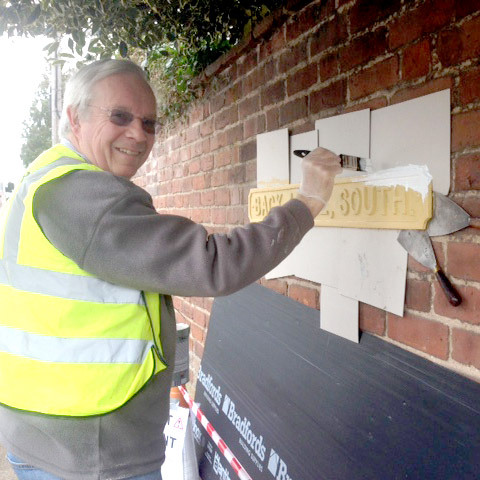 Residents are proud of our traditional cast iron street signs and are pleased to make this significant contribution to the improvement and preservation of our heritage. David Greenhill, architect and urban designer and on our BSRA committee, completed an audit which identified all the iron work in our area and detailed the work required to repair, restore or replace it. This magnificent piece of work impressed the City Council: they are supporting our endeavour by paying for the three new cast iron signs required and the materials to restore existing ones. 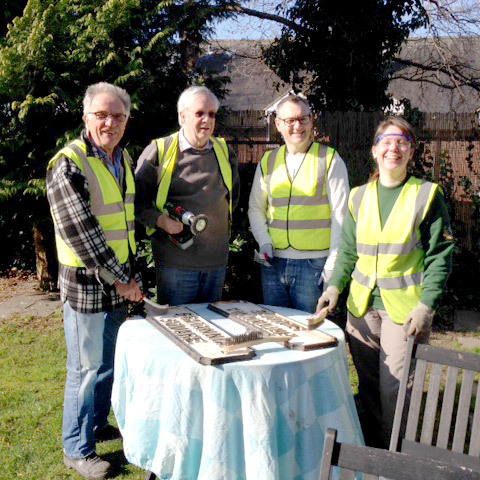 A team of BSRA volunteers have been doing the cleaning and painting under the guidance of David and the Council's Building Conservation department. Please get in touch if you would like to get involved.